When we interviewed Luke Creagan for his Key Ingredient installment with bamboo worms, he mentioned that he had several cans of worms left from the case he'd ordered, and while he wouldn't be putting his bamboo-worm poutine on the menu at Pops for Champagne, he'd make it on request. And recently, someone actually took him up on it. "I was really shocked," Creagan said. "It was totally unexpected. The server comes back and is like, someone’s asking for some bamboo worms. I was like, are you kidding me right now?" The servers remembered the bamboo worms from when Creagan was experimenting with them for the Key Ingredient shoot, he says, especially since he once put a worm in a waiter's lunch as a joke. So they weren't confused by the request—and "they were more than happy to see [the worms] go out on someone else's plate," Creagan said. Creagan happily obliged the patron, who he said was from the Phillipines and regularly ate worms. "The guy's friends were from Chicago and they were just staring at him like a madman, because he was just chowing them down, like, these are so good. 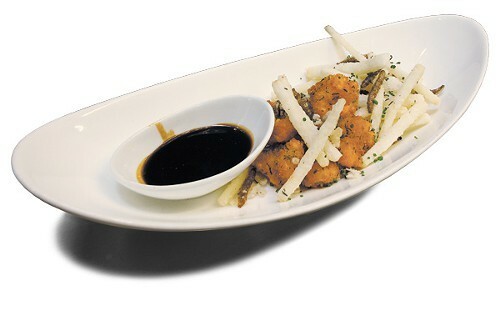 He was like, these are better than the fries that are on the plate." The friends tried the dish too, according to Creagan, but mostly avoided the worms. "They came up to me in the kitchen afterward and thanked me, like, thanks for obliging our weird friend." 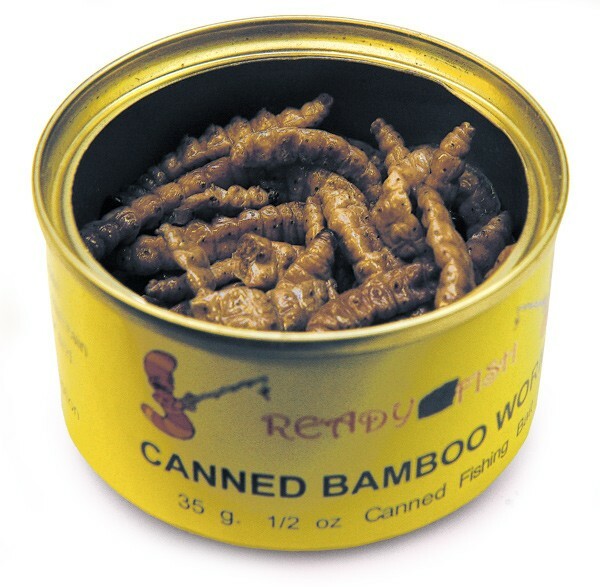 There are now four cans of bamboo worms left in the Pops for Champagne kitchen, and Creagan says he'll make bamboo-worm poutine for anyone who wants it until his supply runs out. "For now, it’s on the house if they ask for it."